Emu oil, often referred to as a “Miracle Oil”, is an effective therapeutic body oil that is 100% natural, completely safe, and has a long list of amazing skin and body healing benefits. Pure therapeutic emu oil is emollient rich and extremely moisturizing. 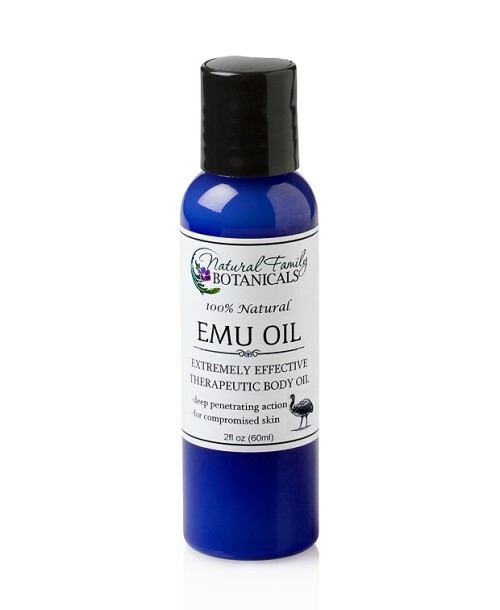 This amazing beneficial oil which comes from the Emu, a large bird native to Australia and is similar to an ostrich, is raised humanely for it’s meat. 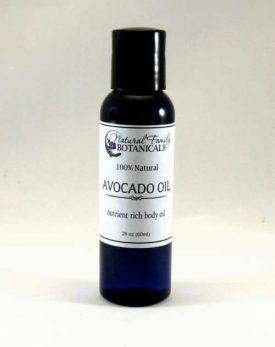 Studies and patents prove the effectiveness of this oil to heal many types of compromised skin conditions. Our therapeutic emu oil is very high in oleic acid, which increases its ability to carry compounds through the skin and it will not clog the pores. 100% natural Emu oil. Perfect for massaging into your sore, fatigued muscles or painful, arthritic joints, all types of burns and first aid skin conditions. Absorbs quickly into the skin. Unscented. CLICK HERE for more information about Emu Oil. The South China Morning Post has a newsworthy article about the traditional use of emu oil by the Aborigines. Has a 1 year shelf life. Keep in a cool place. Refrigeration is not necessary. 100% pure emu oil. Nothing else added. I use your Emu oil every evening to remove make up (including tough eye make up) and to moisturize my very sensitive facial skin every morning. It only takes a couple of drops. Nothing has proven to be more gentle. It leaves my skin velvety soft and doesn’t clog pores like the coconut oil was I was using before. Excellent product for many uses! This product is fabulous! 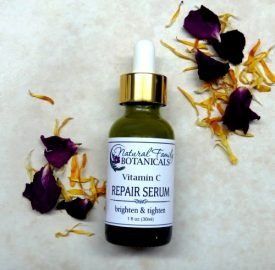 My family uses this on funky toenails, psoriasis, homemade products, it is so wonderful to see such great results on such a small amount of product! This Emu oil is great for bug bites too! I love that I dont need to hesitate and look at ingredients before I put on my grandkids! I really enjoyed this product for my fibromyalgia pain. 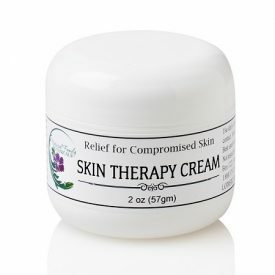 It has a lot of benefits without the chemicals of the ointment I was given by my doctor. I felt a greater relief and a calming sensation. I like it better than tiger balm because there is not the menthol. Miracle oil!! 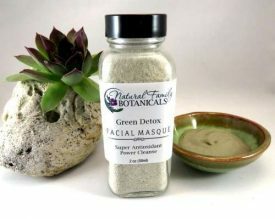 Heals everything-we use this everyday on dry lips,cuts, rashes or dermatitis flare ups, or eczema. Another superb product! !